The R.Swiader Men’s Fall 2017 collection rocked, literally. According to WWD, designer Rafal Swaider wanted to marry “British Punk” and “Parisian romance” in his latest men’s day debut. 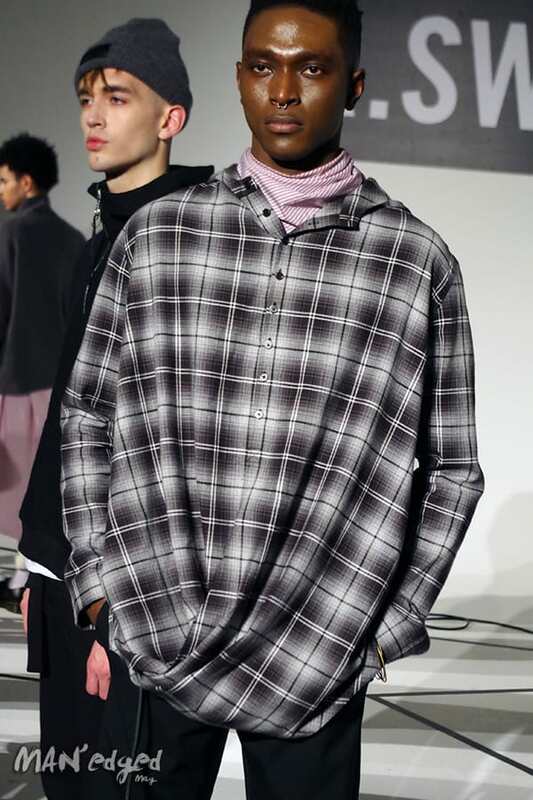 The New York-based designer said he wanted to showcase a gang of street fighters in a peaceful revolution according to his WWD interview that you can catch here. Check out our favorite looks from this show below.